I feel my joy expand. All interesting quotes, Bonnie. I like the idea of reality being a spiritual experience. HI beautiful image - gives me hope. Beautiful! 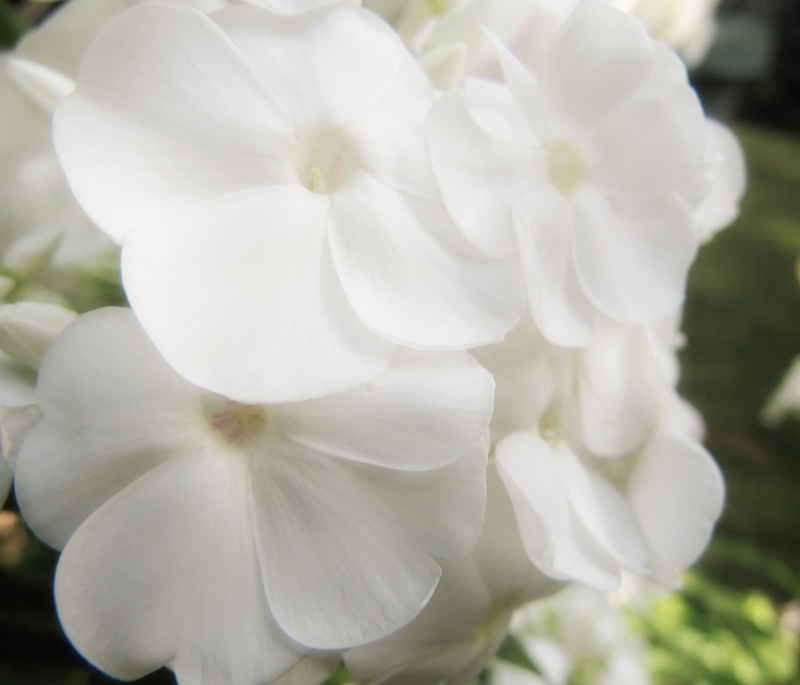 Yes, as Brian said the "purity" in the white flowers as well as the innocence and fragility expressed. Beautiful flowers, I like, are so tender ... is precious. Greetings.